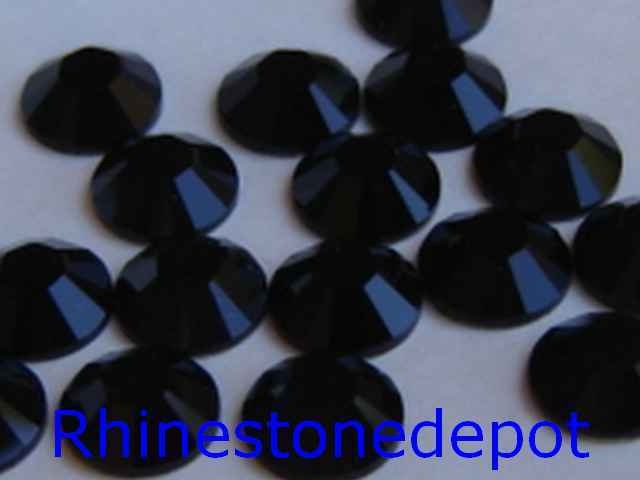 36 Pieces Genuine 30ss (6.4mm) JET BLACK Swarovski Crystals Flat Back 2058/88 Rhinestones. Great product and the best prices I\'ve seen in awhile! Extr ..